BOXING Day: in cricket there is nothing quite like it, a day of national sporting thanksgiving held where Test matches all began, at the Melbourne Cricket Ground, almost 137 years ago. You can be guaranteed the biggest crowd of summer. You can expect a vast recumbent audience of home viewers, still in a postprandial stupor, looking forward this year to further lashings of roast pom. No, nothing much wrong with this scene. It’s elsewhere that’s not so rosy. 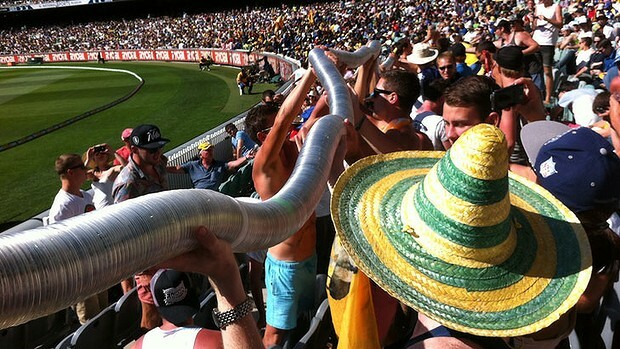 Because Boxing Day in Australia, and the Ashes more generally, has become Test cricket’s Potemkin village, hiding the decay of the format behind the veneer of its own continuity. This summer, Boxing Day forms part of a tradition significantly overextended: the ninth Ashes Test of the year, in a series already decided, with a final leg of this money-minting decathalomarathon to go in Sydney. Read the rest of this entry ? In between all the bad-tempered shenanigans in the Ashes, the humblest and most self-effacing cricketer on Planet Earth crept up on one of the gods of cricket and broke his record, almost apologetically, as if he had no right to be in heaven. 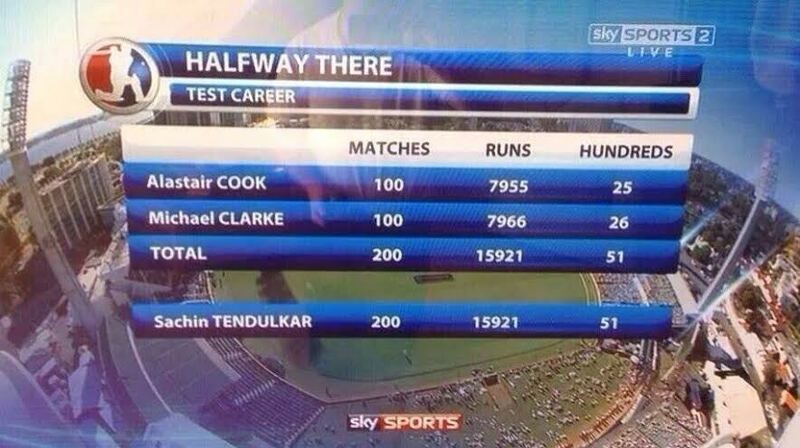 I refer to Hashim Amla becoming the fastest player to reach 4000 ODI runs, eclipsing the mighty Viv Richards. In so many different senses, you couldn’t get players who were any more different in style and power. Amla has none of the swagger and brutality that Viv displayed in his pomp, and yet he is entitled to share in some of that reflected glory, much to the embarrassment of Amla himself. To be fair to Sir Viv, if he had batted in these times, on flat tracks, facing bowlers who serve up a regular dose of full tosses and with only four men allowed out in the deep, to say nothing of the improved cricket bats, one shudders to think what carnage he may have caused. The general improvement in the standard of fielding might have been a limiting factor but Viv rarely got to plunder poor bowling attacks either. There were hardly any minnows around in his time. Read the rest of this entry ? Sylvester Allan Solomon Dias (1937 – 2013) was always known as Sylvester, or simply Dias, and there wasn’t a more lion-hearted cricketer in his time be it with ball or bat. He gave his all to the game. His recent demise would be mourned by all who knew him, and especially with whom he played cricket with or against. A medium fast right-arm bowler he had a long-run up and slung them down with all the energy and spirit at his command. As a batsman it took some digging to prise him out. 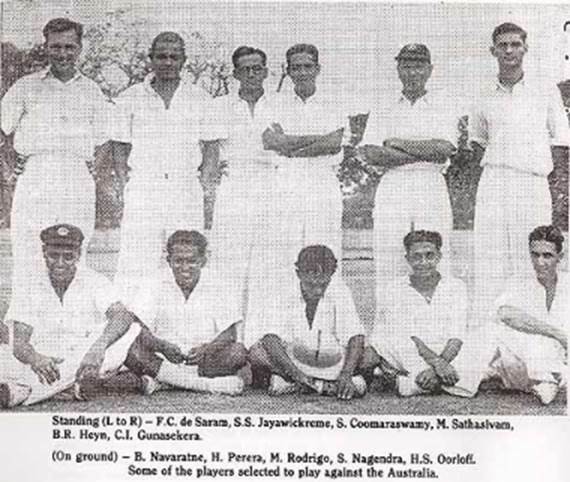 Eventually he did represent Ceylon and played in the Leagues in England but statistics cannot do justice nor measure his large heart nor his effervescent wit. Read the rest of this entry ? 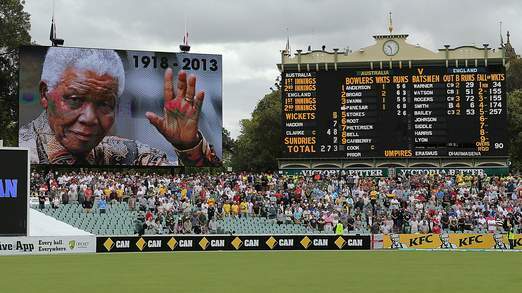 The Australian and English cricket teams stepped out and joined a huge crowd at Adelaide Oval today Friday 6th December in honouring Nelson Mandela’s contribution to South Africa and the world by two minutes of silence. Read the rest of this entry ? 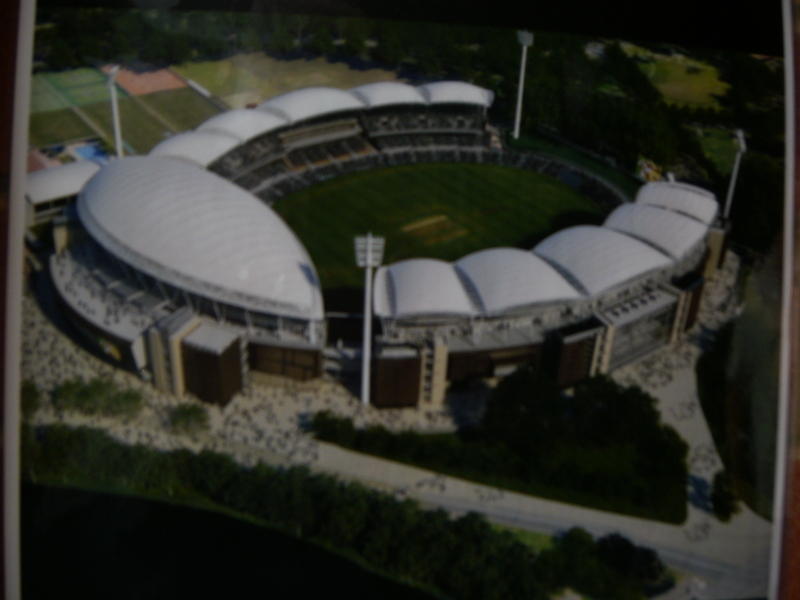 You are currently browsing the Critiquing Cricket blog archives for December, 2013.